The Milk Bar is the festival hub and bar for Circus City 2017. We will be open every day from 10am -11pm and you are welcome to drop in any time. You can book tickets, have a chat, get online and meet the people making the festival happen. We are also hosting a cryptocurrency help desk sponsored by Dash, Digital Cash. We’re starting a monthly social meet up group for artists with young children – first one Sunday 4th June. 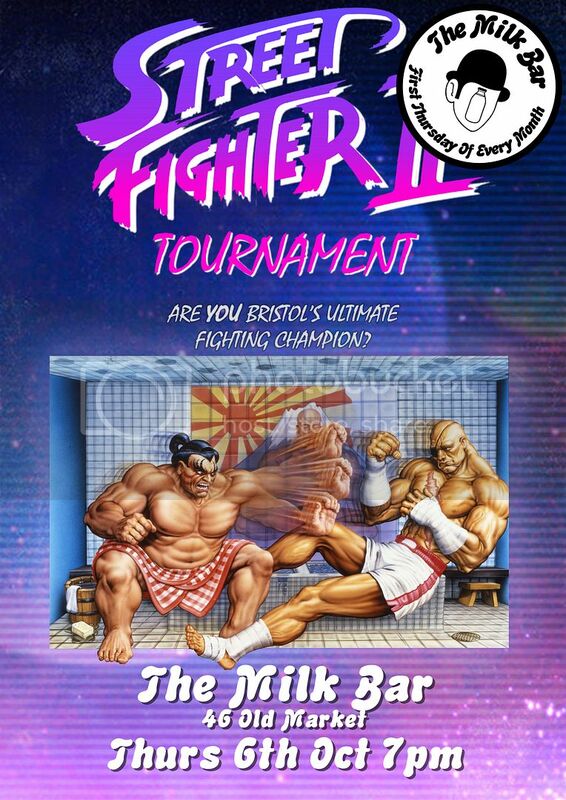 Free and open to anyone – email bristolmilkbar@gmail.com if you need any more details or have questions. We’re pleased to be hosting four performances of ‘A Bright Room Called Day’ from international theatre collective Invulnerable Nothings. Very limited capacity. Tickets available by emailing invulnerablenothings@gmail.com. Tony Kushner’s A Bright Room Called Day follows a group of friends gathered in the Berlin apartment of Agnes Eggling as they navigate the Weimar Republic’s dissolution and the Nazi party’s meteoric rise from January 1933-October 1934. The Berlin timescape is periodically interrupted by Zillah, a woman living in Reagan-era New York with a mounting sense of political dread. INVULNERABLE NOTHINGS presents A Bright Room Called Day through special arrangement with Josef Weinberger Ltd. and The Gersh Agency. This production appears in site specific apartment settings for intimate audiences and features the work of American, British, and German collaborators in a moment when Kushner’s text feels chillingly prescient. A Bright Room Called Day features the work of Katherine Hipkiss, C.C. Kellogg, Alexander Latham, Daniel Lewis-Jones, Ryan Mellish, Aimee Pollock, Tamara Ritthaler, Derekk Ross, Gates Torrey, and Charlotte Turner, with special thanks to 44AD Gallery, Roger Apfelbaum, Bath Spa Live!, Jaclyn Bethany, and Vintage to Vogue. The best night of the year’s coming up and The Milk Bar have a small night of music planned before everyone heads off to Halloween house parties. We’ve stocked up on tacky decorations and everyone will be dressed up and looking freaky. It’s the anniversary of Lou Reed’s death and we’re having a get together for everyone that loved his music and attitude. Lou Reed started playing and writing with the band The Velvet Underground who, while reaching only minor success during their career, have influenced a massive current of music since. Being picked up by Andy Warhol was probably to their detriment as well as advantage as they achieved a level of credibility but would also be often considered under the shadow of his wing. When Lou Reed began his solo career in the early 70s he cemented his own position as the seminal artist we think of him today. It’s this brilliant period of his music that me and Ella would like to focus on, his music and shows during the release of the brilliant Transformer album. Our monthly Street Fighter Tournament. It’s mainly about Pizza and trash talk. Me and Nicki have been doing some serious practicing after Halfdan and Deborah came last time and humiliated everyone. HADOUKEN! The Milk Bar’s second party featuring the first (or first I know of) Autotune Karaoke. Tom from The Leftbank will be DJing some soul and motown till about 11ish, then we’ll all have a go at autotune karaoke! Everyone can sing with autotune! Sound just like T-Pain, Lady Gaga, Britney Spears or even someone good! Our first in a series of regular retro gaming tournaments! Our first winner and champion current title holder is Halfdan! Regular tournaments to be held on the first Thursday of every month. Free to enter. Join us and celebrate the opening of The Milk Bar on Old Market ! With performances from Tom Marshman, Liz Clarke and Delores, and DJ til late.